Let me explore all the dimensions of your garden from general plant health to landscape design. A standard consultation enables me to advise you on what steps are required to plan your new garden or rejuvenate and improve an existing garden. 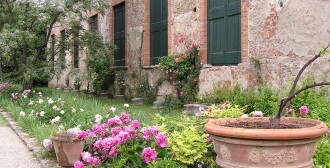 I can advise on garden health, planting design and plant selection. 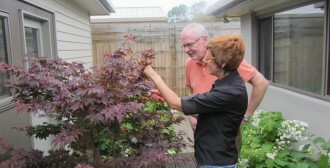 The consultation is an exciting opportunity to learn about you and your garden needs. 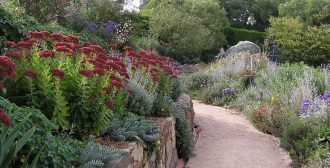 The purpose of the consultation is to discuss what is important to you in relation to the garden, including how you would like your garden to look, feel, and support your needs. I can meet with you on site to discuss your garden requirements. You can assist by supplying a list of your needs and if you have available, pictures of inspiration from books, magazines or websites.